Hearing birds singing outside your home can be a relaxing experience, but it’s much less relaxing when your home is a magnet for pigeons. Even just a pair of pigeons around your home can quickly turn into a family, until you have a full blown pigeon infestation. Your pest exterminator in Pleasanton, California , can help you make your home less attractive to pigeons. 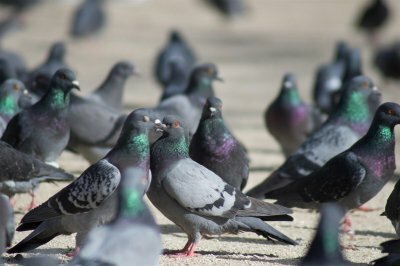 First, the exterminators will clean up the areas of bird infestation, as pigeons are attracted to the scent of their mother’s droppings. Through thorough cleaning, pigeons will be less likely to return to the same spot. Since pigeons like to nest inside buildings as well as in eaves and around roofs, your exterminator can use wire mesh to block off possible entrances for pigeons. 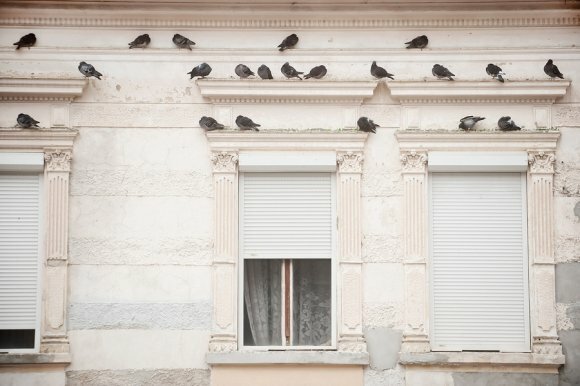 By blocking these areas, pigeons will be less likely to view your house as a possible home. Spikes are also sometimes used to deter pigeons from landing on your roof, and electric shock systems may be employed by your exterminator when the problem is more severe. The second that you notice signs of a bird infestation in San Jose on your commercial or residential property, you should contact a bird control company. A bird control company can provide absolute bird control, bird removal, and bird proofing services that will get rid of birds on your property once and for all. Here are some tips for how to get rid of birds on your residential or commercial property. Your bird removal options and bird control services might depend upon the type of bird that has infested your property. State or federal law and local ordinances protect some bird species, and bird removal is prohibited. If the bird species is not protected, you must determine what is attracting it to your property. A key element of bird pest control is removing whatever is attracting the birds and promoting the bird infestation. The attractant might be a water source, food source, or ideal nesting environments. Next, you should bird proof your property and install bird infestation repellants. Birds can enter your property through holes or cracks in windows, walls, roofs, and other structures. Completely repair or screen off any entry points to prevent a future bird infestation. You can also install perch repellants, such as bird spikes, on windowsills, eaves, awnings, and ledges. You can also use visual or auditory repellants, like statues and audio recordings, depending upon the species of bird infestation. You should not attempt to perform bird removal on your own. Instead, you must contact a professional bird control company. A bird pest control expert will have extensive training and experience in effective bird control services, bird proofing techniques, and legal bird removal procedures. He can help you completely eliminate your bird infestation, and prevent future bird infestations as well. Once he bird proofs your home or business, you can be sure that you won’t have to deal with another bird infestation on your property. Getting rid of birds near Pleasanton can be a difficult task to accomplish without the help of an experienced bird control company. At the first sign of a bird infestation, you should contact a bird pest control service to ensure that you and your family don’t suffer from any health problems. Here is a look at some of the dangers of a bird infestation on your property. Birds are known to carry and transmit two very dangerous fungal diseases. Histoplasmosis is a serious infection that is contracted when airborne spores of a fungus are breathed into the lungs. The fungus is often found in bird and bat droppings, which may become airborne when they dry out. Soil that is contaminated by bird droppings can also carry the fungus. The symptoms of histoplasmosis can range from mild and flu-like, to extremely dangerous, causing a high fever, pneumonia, blood abnormalities, and even death. Cryptococcosis is a fungal infection primarily transmitted via pigeon droppings. It is also contracted by breathing in the cells of the fungus organism. It can manifest as a dangerous lung infection that can be fatal without treatment, or as a serious skin infection. As bird feces dry up, they can become airborne and cause serious respiratory problems. In addition to fungi, bird droppings also contain dangerous bacteria that can breed in the lining of the lungs. This may cause intense bouts of coughing, wheezing, restricted breathing, and lung infections. It will also exacerbate asthma, allergies, or other respiratory conditions to dangerous levels. This is particularly dangerous for young children, the elderly, and anyone with a compromised immune system. Bird infestations can also lead to parasite infestations, as birds harbor ticks, fleas, mites, and other ectoparasites. Parasites can transmit diseases from birds to humans, pets, and other animals. These diseases include plague, encephalitis, and meningitis. A thorough bird control service will perform parasite extermination along with bird removal. If parasites aren’t exterminated, they will move on to infest humans or pets. 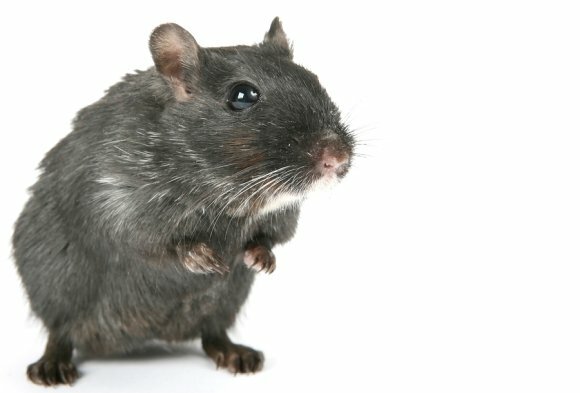 When most people hear the words “rodent control,” they think of mice and rats, because those are two of the most common rodents that cause problems for homeowners. However, there are many other kinds of rodents that can cause trouble for them, too, including bats, raccoons, squirrels, possums, and more. Premier Rodent can provide you with rodent control services in Pleasanton and help you get rid of any kind of rodent. If you notice holes in your yard, damage to your garden, or droppings around the perimeter of your home, you might need rodent control done to take care of a rodent infestation. In some cases, simply adding a fence around your yard or putting a locking lid on your garbage can will keep rodents out. 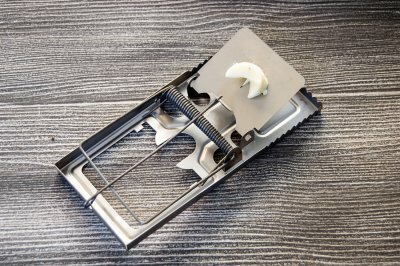 In other situations, you may need to have traps set to get rid of the rodents that have made their way on to your property. 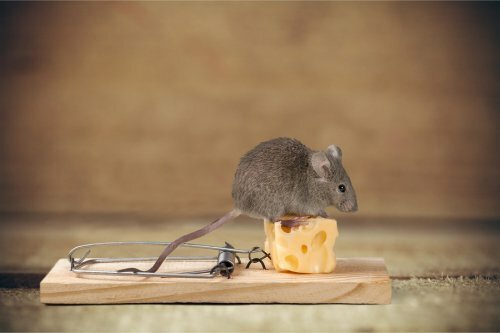 When you call on Premier Rodent for help, we will inspect the inside and outside of your home and come up with a plan for keeping rodents away. 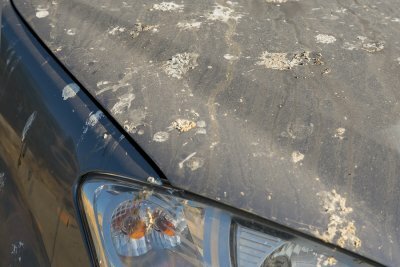 If you have a large number of pigeons hanging out on your property every day, then you know just how annoying they can be and how much of a mess they can make. 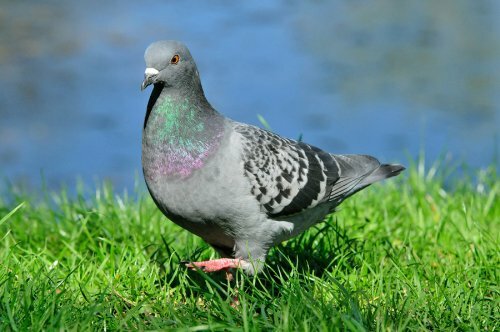 But did you also know that a pigeon infestation can cause health risks and that you should have a rodent control company remove pigeons from your home or business? Premier Rodent can bird proof in Pleasanton for you and keep pigeons away from your property for good. The best way to get pigeons to stay away from your property is to block the ledges, stoops, and openings that they use to nest and roost. We can inspect your property to see exactly where the pigeons are nesting, block off the access to these places and install wire mesh to discourage pigeons from landing on your home or business, and prevent a pigeon infestation. We can also help you clean up your property so that you don’t catch any of the diseases that can spread through pigeon droppings. When you call on Premier Rodent for rodent control, we will help you get rid of birds as quickly as possible.